As the owner and chief executive officer of three unique business entities, Tracye relies upon her diverse set of skills to guide the operation vision, oversee business marketing and development, and manage the day-to-day operations of each business unit. 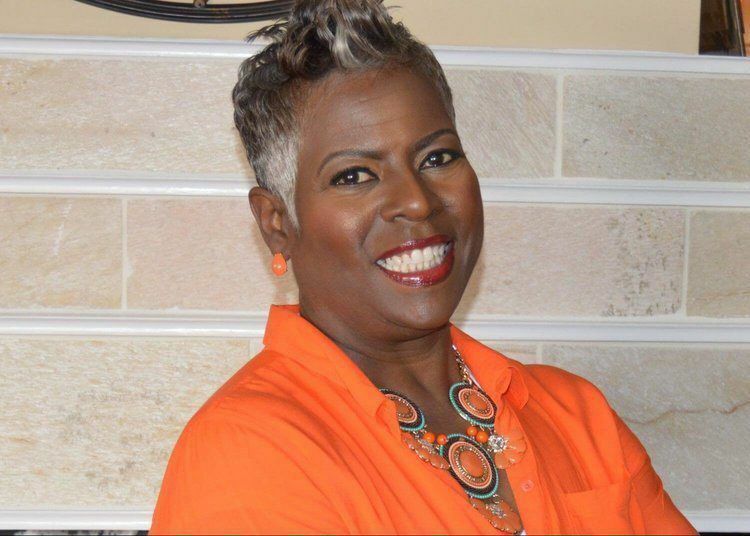 Tracye has provided employment and training to countless individuals desiring to enter the entrepreneurial arena, while offering superior customer service to an ever-expanding client base for over two decades. Combining entrepreneurial expertise with raw talent, Tracye has positioned each of her commercial units to make an indelible imprint on the business world. She is also the author of a specialty cookbook entitled, What ‘Cha Think About This. Carter is also an executive pastor who annually hosts a Women’s Empowerment Day, mentoring women to pursue their dreams. She loves family time, traveling and golfing. The premise of Tracye’s Culinary Creations (TCC) is delivering to the average person the know-how to create premium meals at affordable prices without spending an inordinate amount of time in the kitchen. 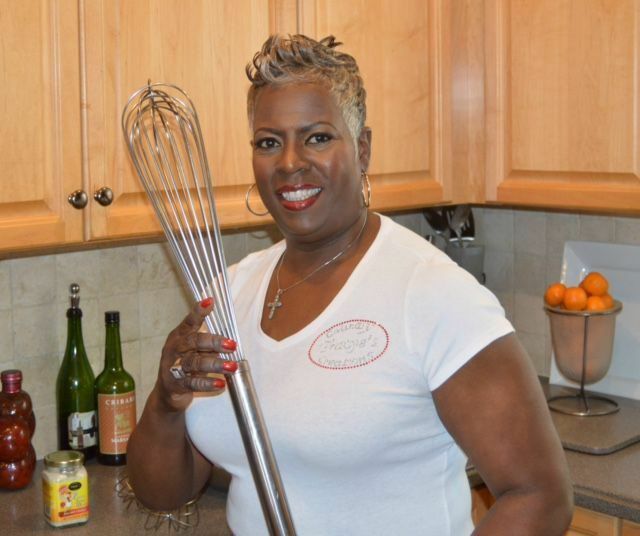 Most of Chef Tracye’s recipes take twenty minutes or less to prepare. 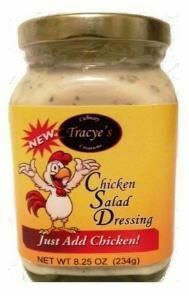 A signature staple of many of TCC’s recipes is the now infamous Tracye’s Chicken Salad Dressing. Chef Tracye’s publication What ‘Cha Think About This is a cookbook featuring recipes using Tracye’s Chicken Salad Dressing. The book is full of color pictures depicting each dish; pages for you to write notes without altering the actual recipe page and of course loads of delicious recipes! Most recipes are 20 minutes or less. Get your copy today!